Tuesday 11th April 2017 saw the Datchworth Women’s Institute celebrate its 90th birthday. 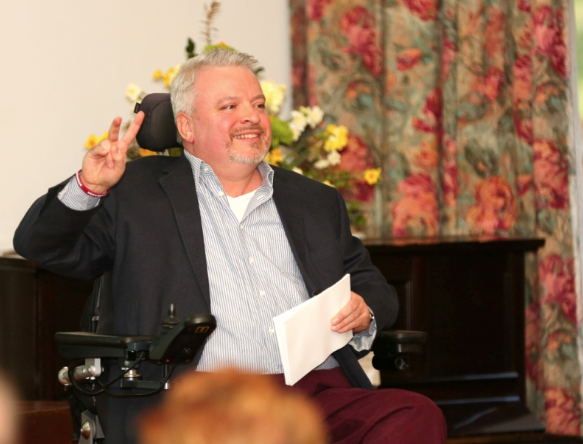 To mark this special occasion, one of Britain’s most influential disabled people, motivational speaker and The Muscle Help Foundation’s very own CEO, Michael McGrath (pictured below), was invited back in November 2016 to be the guest speaker. Datchworth WI President, Anne Charles, welcomed everyone and introduced Michael, who began his ‘Ice, Slice and Adrenalin’ talk, by sharing insights about his early life and how, at 18yrs, things dramtatically changed when he was diagnosed with Muscular Dystrophy (MD).  Other Women’s Institutes from neighbouring areas across Hertfordshire joined the sell-out event reported on here by the Welwyn Hatfield Times (covering Hatfield and the surrounding villages including Welwyn, Codicote, Knebworth, Brookmans Park and Welham Green). Michael spoke openly about his early years at school, his love of sport and especially golf, making reference to Sergio García’s joyous moment following his win at the Masters at Augusta National. In addition, he spoke about to his working life to date that included a figurehead role working closely with Hilton Hotels UK &amp; Ireland as their disABILITY Champion. Sharing his own highly emotional moments in reaching the North and South Poles that inspired the creation of The Muscle Help Foundation, Michael ended his talk with some uplifting film clips of young Muscle Warrior beneficiaries receiving their Muscle Dream experiences. 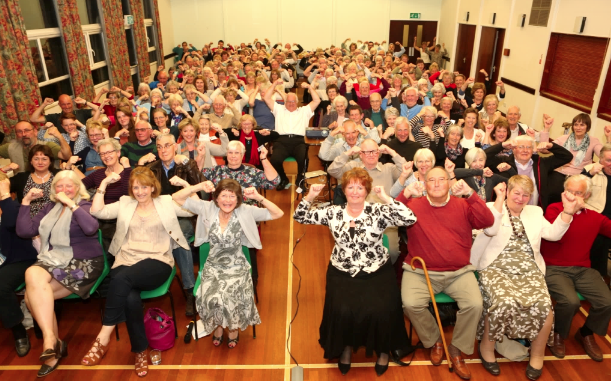 Following a lively Q&A, guests were invited by Michael to give their best Muscle Warrior salute, a visible symbol of hope, courage, strength and unity for all those with MD across the country. In that single moment, the packed village hall in Datchworth was filled with 160 beaming smiles and 160 brilliant salutes captured on stage by Hertford-based William Ferguson Photography. The vote of thanks was given by Jill Profit, Chairman Hertfordshire Federation WI, and the evening came to a close in the time-honoured Women’s Institute way with tea and an enormous array of delicious cakes and savouries! During refreshments, a crowd gathered around Michael and he was inundated with requests for further talks to other Women’s Institute groups. “Michael’s credo in life (adopted from his old school alma mater) means ‘As Much As I Can’ is truly an inspiration for us all. We’d like to thank him for making our celebration evening very special, helping us to look outwards in life with courage, imagination and love of others. We were very grateful that Michael and his wife, Sue, did not rush away but gave their time to talk to so many people afterwards. Formed in 1915 to revitalise rural communities, the WI was set up to encourage women to become more involved in producing food during the First World War. Celebrating their centenary in 2015, the WI is the largest voluntary women’s organisation in the UK. There are almost 220,000 members in approx 6,300 WI’s groups. The WI provides women with educational opportunities, the chance to build new skills and the opportunity to campaign on issues that matter to them and their communities across the UK.